WASHINGTON — The Obama legacy wasn't supposed to unfold this way. Barack Obama was changing the political map, pushing the Democratic Party into the South and the Mountain West. He was building a new social network that would endure long after an Obama presidency. And he was building a new Democratic coalition for a new age, with greater turnout from young and minority voters. Today, those ambitions are in tatters. Obama's once-vaunted team wound up doing little more than electing him twice. Without Obama on the ticket, Republicans not only soared in 2010 congressional elections, but scored victories broad and deep again in 2014. "The 2014 election was a major defeat of Democrats — a wave election that will have long-term consequences," says a memo from Democratic strategists James Carville, Stan Greenberg, and Page Gardner, president of the Voter Participation Center, which advocates for single women voters. A Gallup poll now found Democrats' favorability at its lowest level in the survey's 22-year history. The Democratic National Committee acknowledged the problem as it announced a "top to bottom" review of its operations. The party said in a statement that it "has failed to translate success in presidential years to midterms and off years." Democrats in 2008 believed that Obama had redrawn the boundaries of politics, winning such solidly Republican states as Virginia and North Carolina. Virginia had not voted Democratic for president since 1964. North Carolina had not done so since 1976. He also won Colorado, which had only gone Democratic once since 1964, suggesting at last the long-predicted turn of the Mountain West and Southwest to the Democrats. Now, Democrats are in retreat in North Carolina, and running scared in Virginia and perhaps in Colorado. In 2010, North Carolina elected a Republican to the Senate. This year, it went Republican again, ousting the Democratic senator first elected alongside Obama, Kay Hagan. In Virginia this year, Democratic Sen. Mark Warner thought he was coasting to re-election, only to be stunned by a late surge for the Republican challenger that came within 1 percentage point of defeating him. Last week, Warner and fellow Democratic Sen. Tim Kaine signaled their distance from the national Democratic Party by voting against the re-election of Harry Reid as the Senate's Democratic leader. 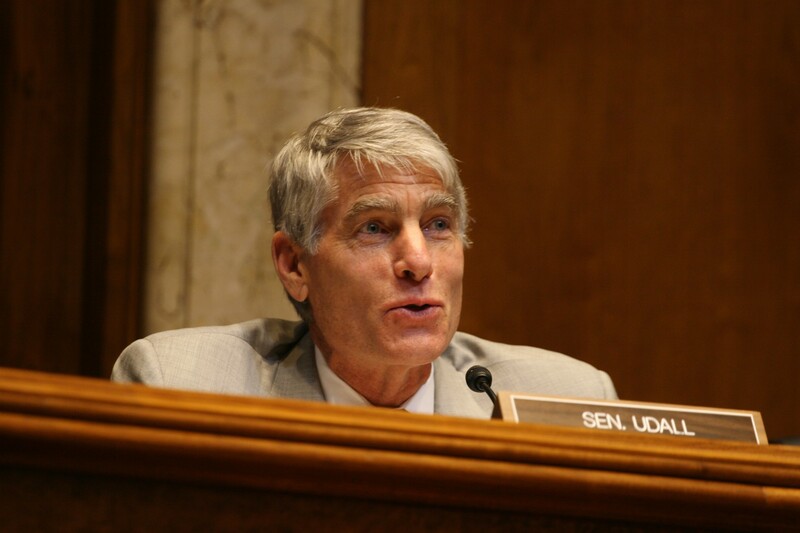 And in Colorado, voters threw out Democratic Sen. Mark Udall, also elected alongside Obama in 2008. The Greenberg-Carville-Gardner memo suggested the party all but abandoned what should have been its core message. "The voters want to vote for change," they wrote. Single women, young voters and minorities that had boosted Obama "would rally to a message that understands people are struggling with the new economy; but that was not president's economic narrative for this election and it showed." The Latino vote "remained flat" at 8 percent this year, the Pew Research Center reported this week, even though the Hispanic share of eligible voters has grown from 8.6 percent in 2006 to 11 percent today. Democratic House candidates won 62 percent of the Latino vote this month, down from Obama's 71 percent rout two years ago. The president's decision to delay action on changing immigration laws until after the election may have had an impact. 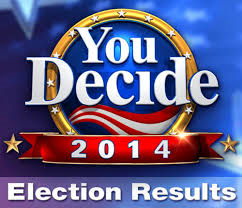 Exit polls showed 35 percent of Hispanic voters were disappointed or angry about his decision. Obama was young and hip in 2008. Today, his party is old and gray. Hillary Clinton, the front-runner to be the Democratic presidential nominee, is 67. Vice President Joe Biden turns 72 on Nov. 20. The party's top leaders in the Senate are old, too. Sen. Harry Reid of Nevada will be 75 in a few weeks; Sen. Richard Durbin of Illinois will be 70 on Nov. 21; and Sen. Charles Schumer of New York will be 64 on Nov. 23. In the House, Rep. Nancy Pelosi of California is 74; Rep. Steny Hoyer of Maryland is 75, and Rep. James Clyburn of South Carolina is 74. By contrast, the field of likely candidates for the Republican presidential nomination has a large roster from a different generation. Rep. Paul Ryan of Wisconsin, 44; Sens. Ted Cruz of Texas, 43; Marco Rubio of Florida, 43; Rand Paul of Kentucky, 51; Wisconsin Gov. Scott Walker, 47; and New Jersey Gov. Chris Christie, 52. Turnout among young voters traditionally drops in midterm elections, and it did again this year. About 22 percent of 18- to 29-year-olds turned out, about half the 2012 showing. That hurt Democrats, but Republicans also gained in attracting 18- to 29-year-olds, winning 43 percent. 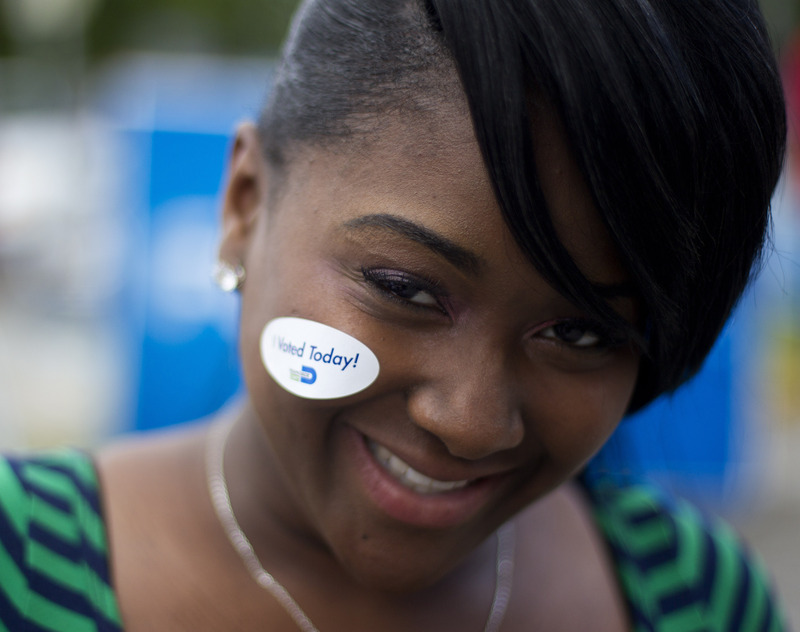 Democrats won 55 percent of the youth vote, down from Obama's 60 percent in 2012. "It wasn't just personal, it was organizational," said Peter Levine, associate dean of the Tisch College of Citizenship and Public Service at Tufts University, which studies youth voting. In 2008, Organizing for Action, a group that advocates for Obama's agenda, utilized several creative ways to engage young people on Obama's behalf, but Levine found those efforts have faded. Governors and legislatures usually benefit most from the success or failure of grassroots efforts, because issues affect people more directly and campaigning tends to be more personal. Republicans will now run 68 legislative chambers, while Democrats will run 30. Republicans will control about 4,100 of the nation's 7,383 legislative seats, the party's best showing since 1920. The party's best hope now is that, as Gardner said, 2016 will be different because "presidential-year voters turn out at the polls and react very differently than midterm voters." Higher turnout does tend to help Democrats. Republicans in 2016 will be defending 24 Senate seats, Democrats 10. Democrats will have a fresh presidential ticket, perhaps led by a woman for the first time. And now that Republicans control Congress, the argument goes, they'll be more accountable for any gridlock.